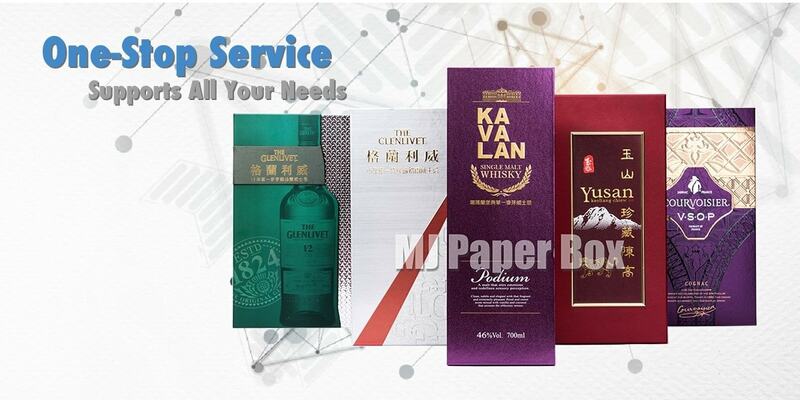 Meei Jeng Paper Box is a leading packaging supplier specializing in custom cardboard boxes, custom corrugated boxes and rigid boxes manufacturing. 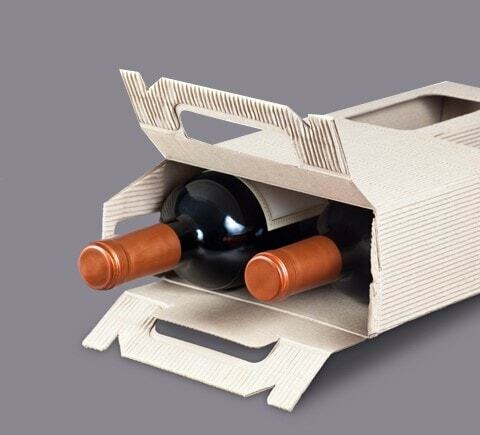 As one of the leading packaging manufacturers, we offer a wide range of custom cardboard box products. We are not only the boxes manufacturer, but also capable of structure and graphic designing during the pre-press process. 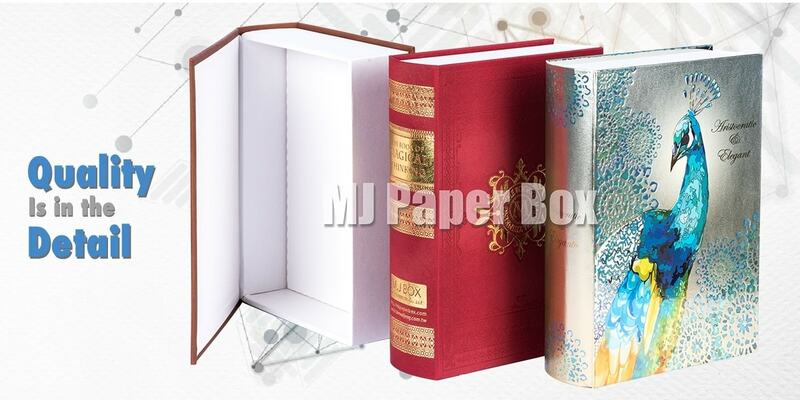 Our vast experience can assist you in developing your custom paper boxes from initial concept to final product. We can turn your ideas into a reality, in ways you might not have imagined. 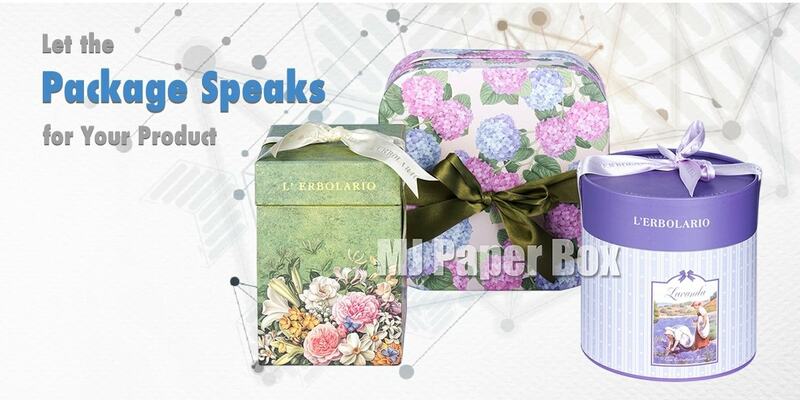 With Meei Jeng, packaging solutions is getting easier & faster! 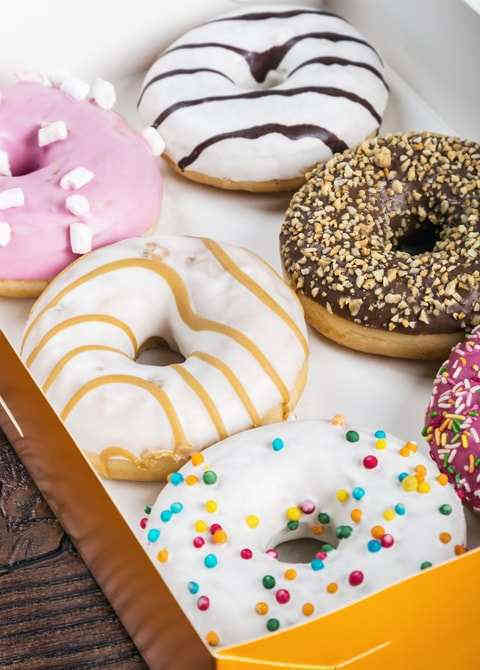 No matter what industry or domain you operate in, we assure to deliver a packaging solution which is in exact accordance to your product requirements. We value your business and brand that is why we don't treat you as just 'customers’, rather we make 'business partners'. 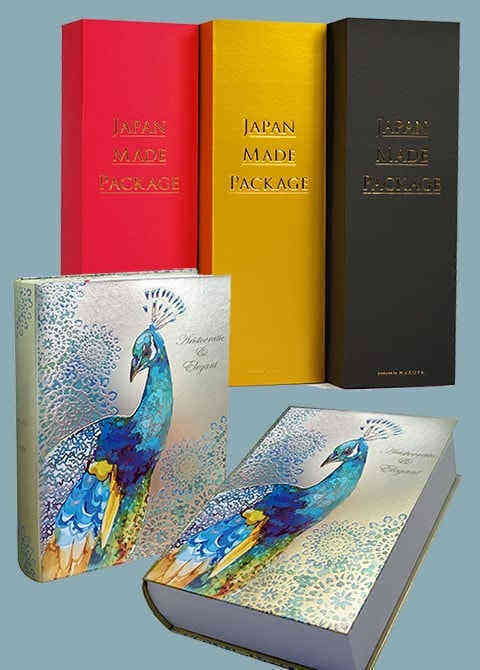 The prosperity of your product coupled with our product packaging solution is our utmost priority. 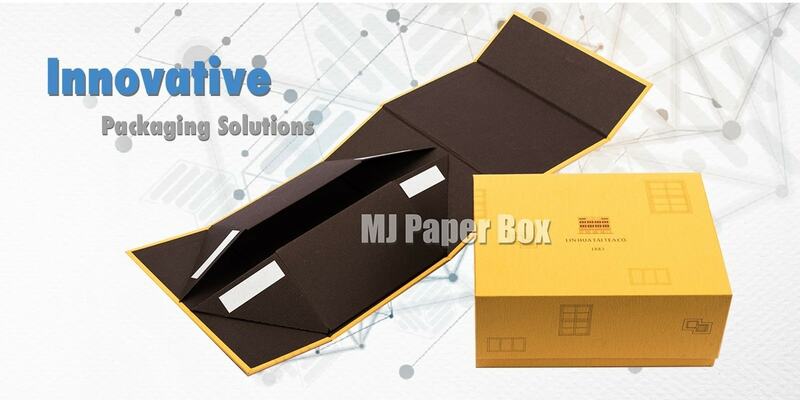 Meei Jeng Paper Box will keep our promise to customers, constantly keep innovating packaging products, and create a win-win situation for each other! 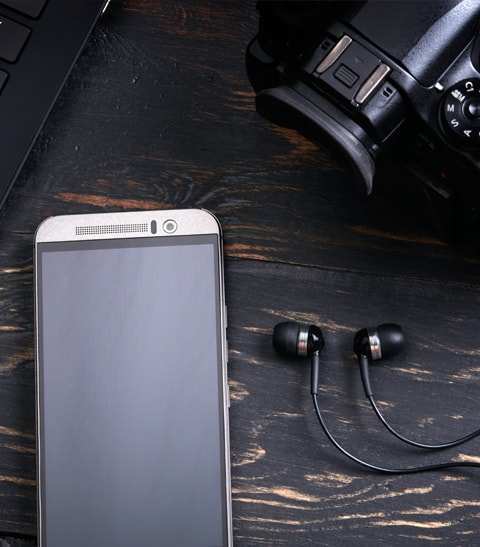 Whether you have OEM or ODM packaging needs, or designers are looking for manufacturer partners, we will be your most loyal alliance and partner! The template design fit with your ideal design to make your site best and creative for your business. Automation line and strict QC process, multiple ISO, FSC and GMI certifications to assure you the best quality. Quick turnaround time, and self logistic convoy to deliver the packaging products directly and rapidly nation-wild. 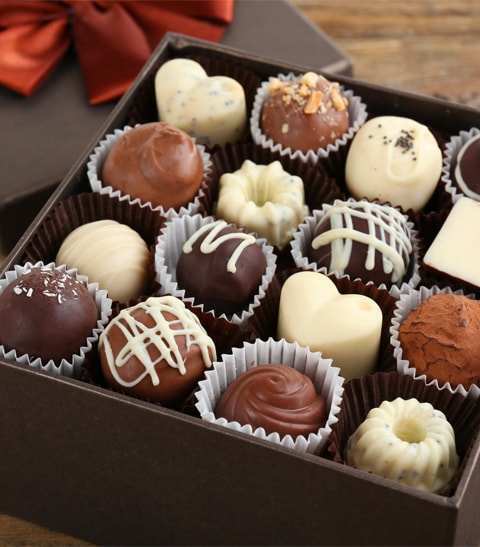 We provide packaging solutions by constantly communicating with our customers to find more innovative ideas to their satisfaction. Through this brief video, you will soon get a quick understanding of our company and each process in pre-press, press and post-press of one-stop service. We could provide you the complete solutions in structural design, graphic design and manufacture. Our products are including below, please contact us if ask for more options.